The 10-day Hilton Head Island Motoring Festival concludes with the Hilton Head Concours d’Elegance, one of the nation’s signature Concours events. Fine motorcars are judged for design and elegance in the company of delightful cuisine and a graceful golf course setting. 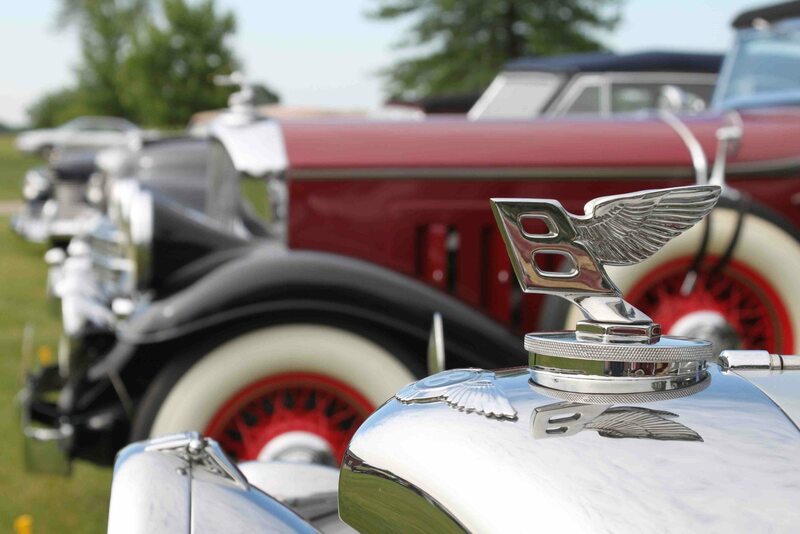 Join Heacock Classic and enjoy one of our favorite East Coast classic auto events. The Concours will include major international names in automotive collecting and racing when the event returns for its 14th annual celebration starting October 31. Saturday’s Car Club Jamboree runs from 9 a.m.-4 p.m., the Motoring Midway 9 a.m.-4 p.m., and Sunday’s Concours d’Elegance starts at 9 a.m. at the Port Royal Golf Club, 10 Clubhouse Dr. For full details, contact (843) 785-7469 or visit hhiconcours.com.